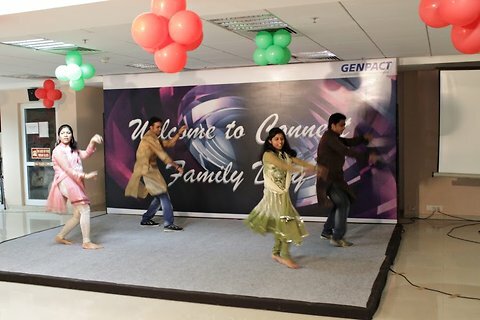 Genpact (NYSE: G) designs, transforms, and runs intelligent business operations including those that are complex and specific to a set of chosen industries. Our hundreds of long-term clients include more than one-fourth of the Fortune Global 500. Founded as a division of GE in 1997 and then spun off in 2005, Genpact earned 2014 revenues of $2.28 billion and has more than 67,000 employees in 25 countries, with key management and a corporate office based in New York City.